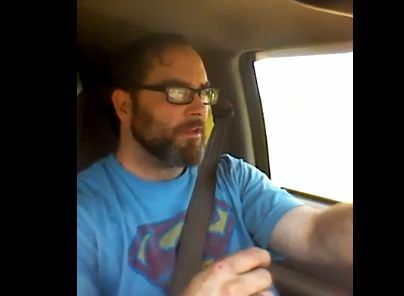 Daniel Benoit is a well-known Bigfoot researcher within the Bigfoot community. He is the founder of the ECBRO and has been researching the great-beast for many years now. Daniel hosts a webcast on YouTube at least once a week and has had numerous guests on the show and always welcomes questions from the audience. In this video he talks about a healthy debate that was had on his last webcast. He also shares some opinions and insight on backing up your Bigfoot evidence. "There's a lot of half-assed research involved in the Bigfoot community." "Experiencer" may be a more appropriate term for claims made outside the purview of accepted parameters set forth by academics, as many will attest who have undergone a major shift in what can be described as solid proof. There is another aspect to this phenomena that only seems to be addressed by the Native Americans, knowledgeable in the esoteric traditions passed down through generations, but all too often scorned or ridiculed by Euro-centric views pertaining to reality, and what constitutes reality. As long as the blinders are kept on regardless the absence or presence of evidence, never shall the twain meet, or see eye to eye.